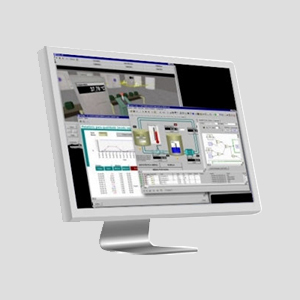 SCADA (Supervisory Control And Data Acquisition) is an automation remote monitoring and control system. It is applicable in any automation operation that requires supervisory control and real-time data acquisition. In fact, it is possible to use SCADA in any workplace, even at your home! For example, one can implement a home automation or alarm system by using SCADA with IoT implementation.